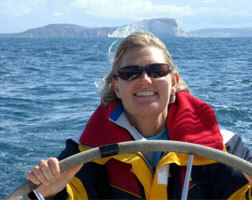 Howellsail are a highly qualified, experienced, and recommended yacht delivery team. With modern technology plus the safety and security of vessels requiring an increasingly high level of expertise, your vessel is safe in our hands. Whilst UK based, our experience and international network of contacts ensures we that offer an individual personal service throughout Europe, working with owners and crew in order to ensure a first class service. 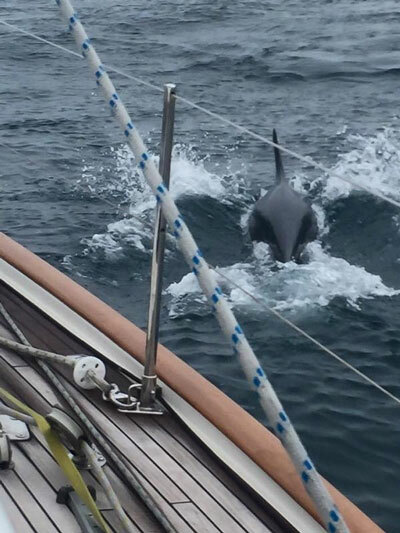 We prefer to deliver yachts personally rather than employ ad hoc yacht delivery skippers. Therefore there is no third party or agency involvement and you immediately know who your skipper will be. 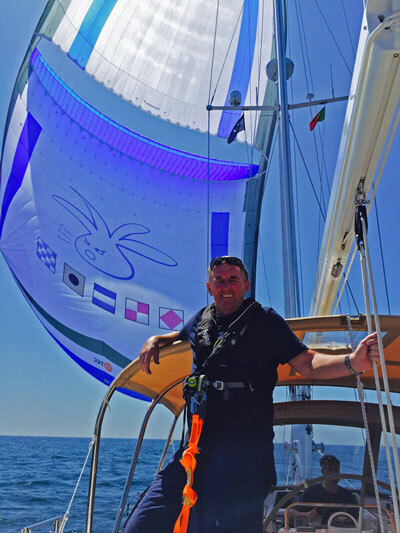 Your delivery team will be Richard and/or Michelle Howell, both RYA/MCA Yachtmaster Ocean (Commercially Endorsed) skippers. 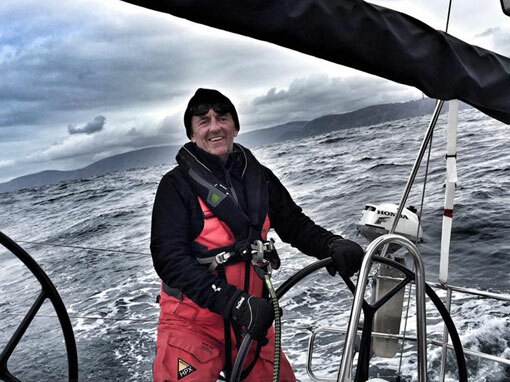 Richard is also a RYA/MCA Yachtmaster Examiner and Instructor, Michelle an RYA Shorebased Instructor, which means any training requirements can also be included. 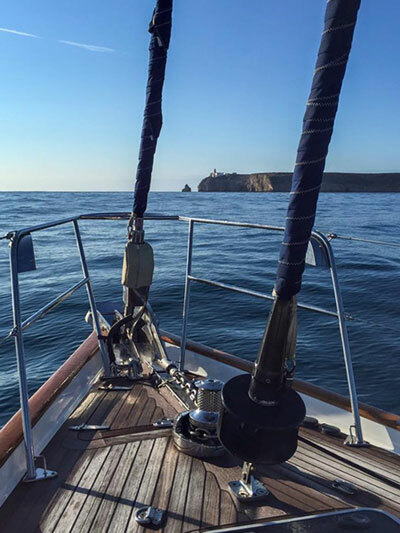 With over 100,000 miles (including 24,000 miles on Oyster Yachts) 18 Biscay & 3 Atlantic crossings between them, they are very familiar with UK, European, Mediterranean & Caribbean waters. We have a portfolio of references and are recommended by Oyster Marine as instructors and Yacht Delivery Crew. A great trip getting Belle to her new home – thanks Richard & Michelle for helping us to get there! Fantastic service & all done in such a calm manner. The yacht was put into the water late afternoon & ready for off next morning. We couldn’t have been in any safer hands. It was so efficient, the timing of tides & weather windows was perfect. Would recommend you to anyone! You left the boat in a very good condition! Thank you for this! Personal Liability Insurance up to €6,000,000. 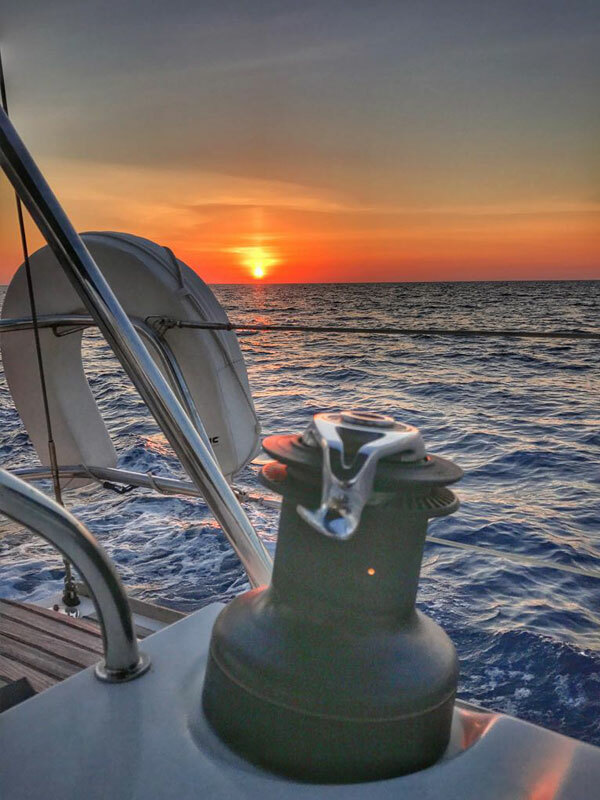 Peter had completed his RYA Coastal Skipper Practical Course and wished to relocate his yacht from the UK to Corfu, and in the process gain the mileage, skills and experience necessary to undertake the Yachtmaster qualification. 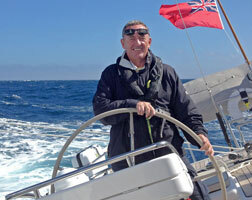 We arranged suitable crew and accompanied Peter on the delivery providing appropriate training and tuition. On arrival in Corfu Peter had accrued an additional 3,000 miles and successfully completed his Yachtmaster Exam later in the year. Adam purchased his yacht at the beginning of October and urgently wanted the vessel transferring to the Mediterranean for the winter season. We assisted with the launch, additional safety equipment and provisioning and accompanied Adam across the Channel via Guernsey, Chenal Du Four and Biscay arriving safely in Gibraltar some 10 days later.